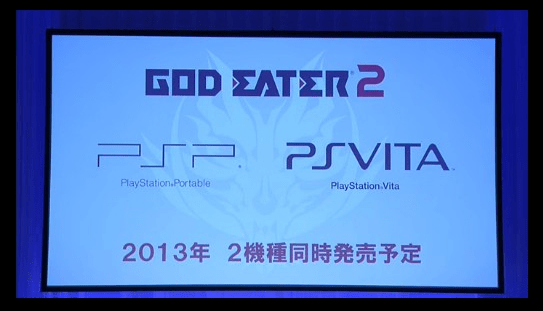 Earlier today at Sony’s Pre-Tokyo press conference, the Playstation Vita version of God Eater 2 had it’s official announcement along with a trailer to showcase the version. Now the trailer is available for everyone’s viewing pleasures, and it looks quite good, I must say! Check here for more details on the PlayStation Vita version of God Eater 2. We’ll have more information for you on God Eater 2 as it is released!